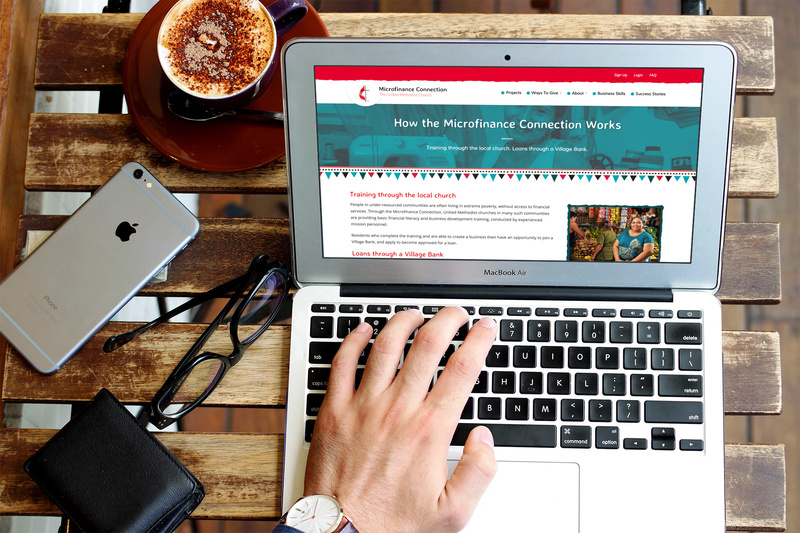 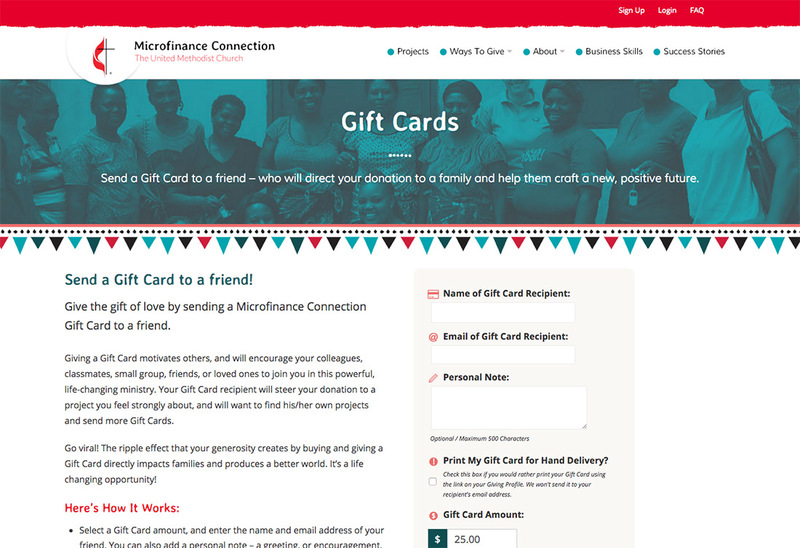 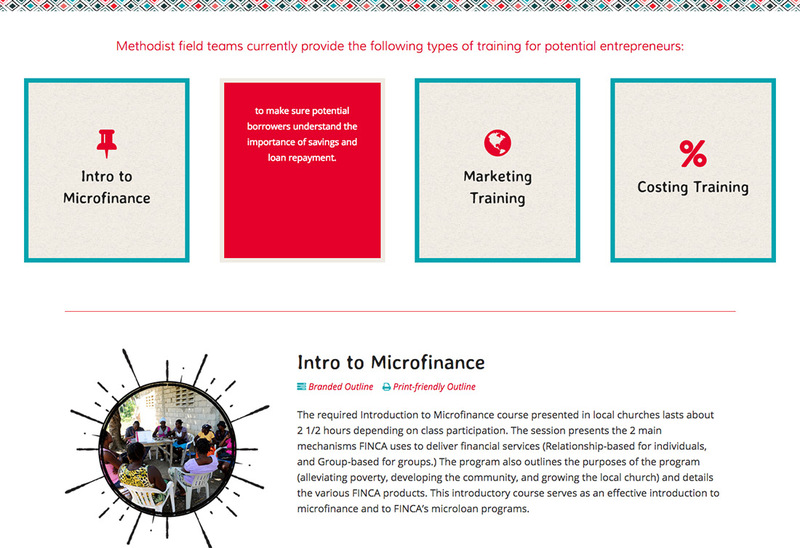 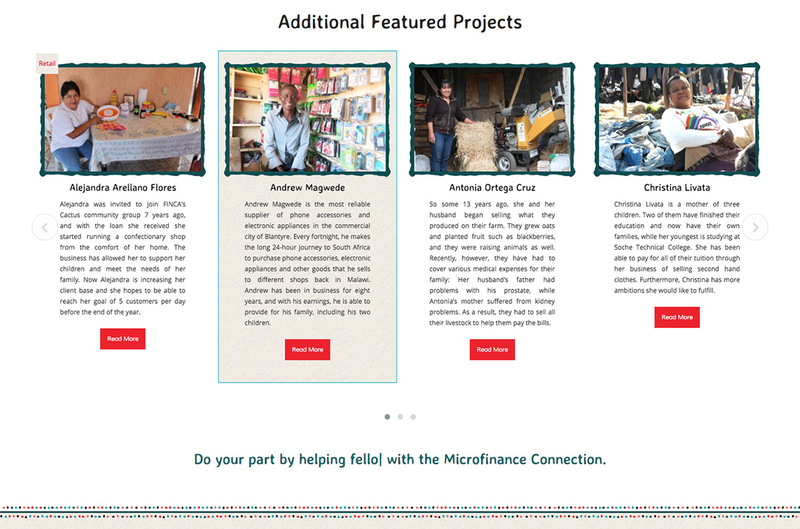 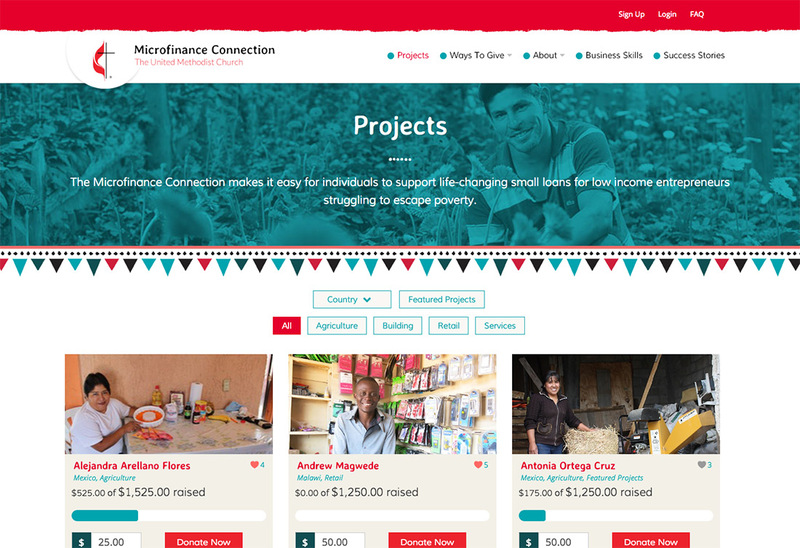 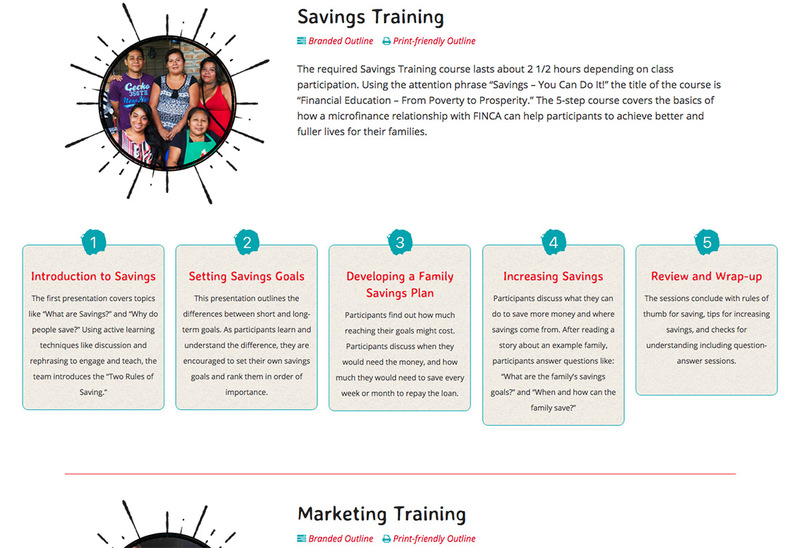 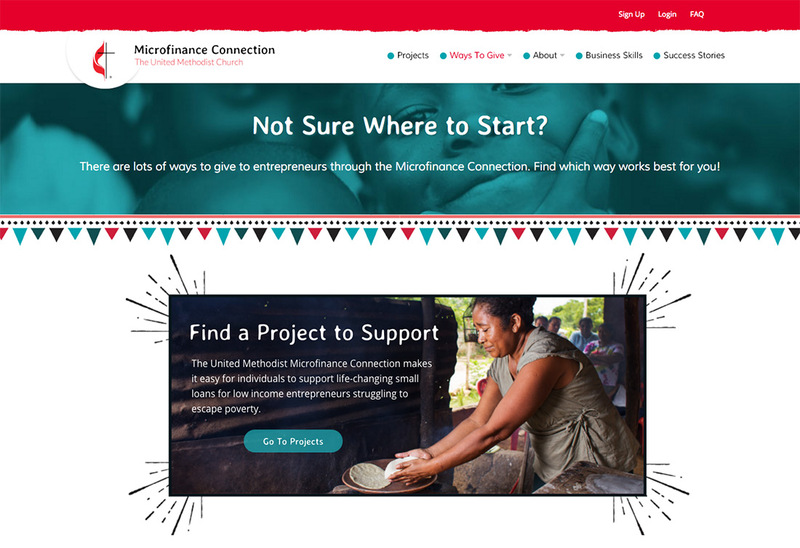 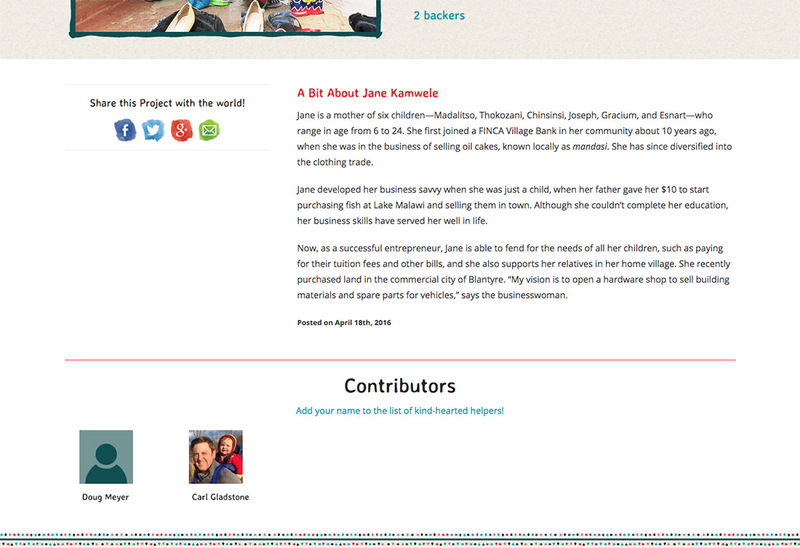 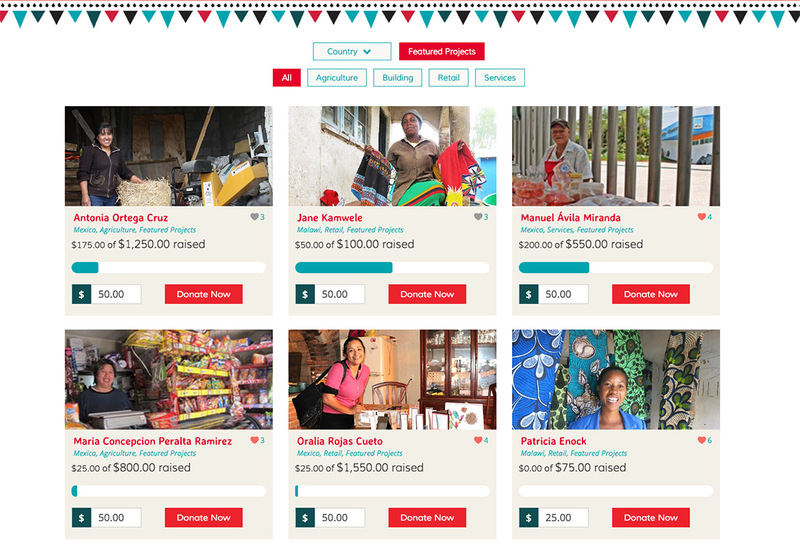 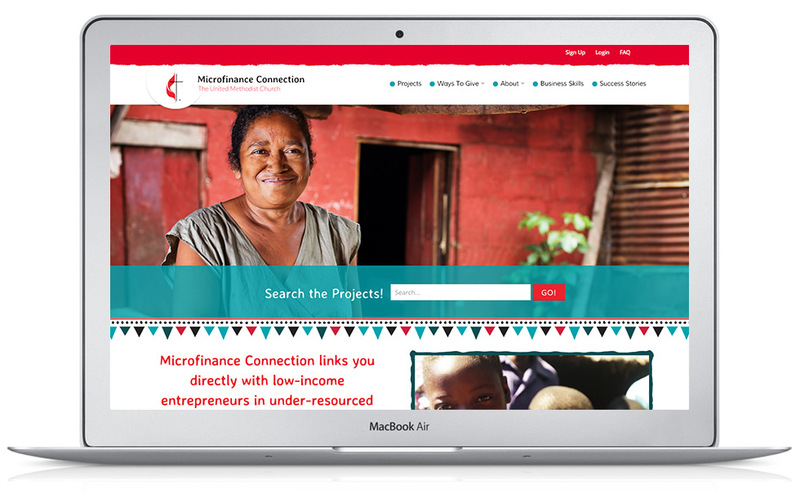 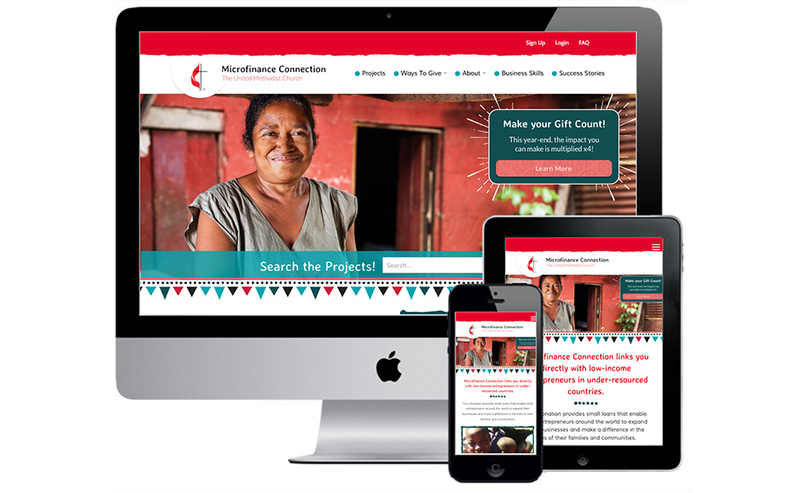 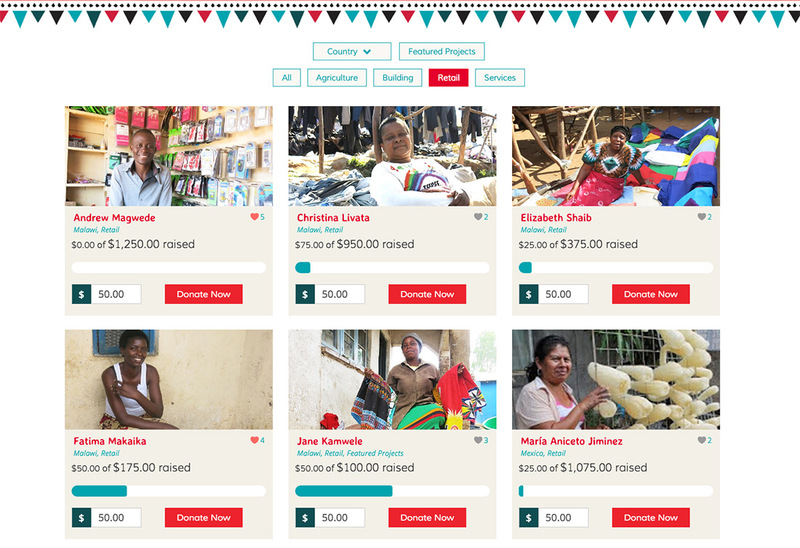 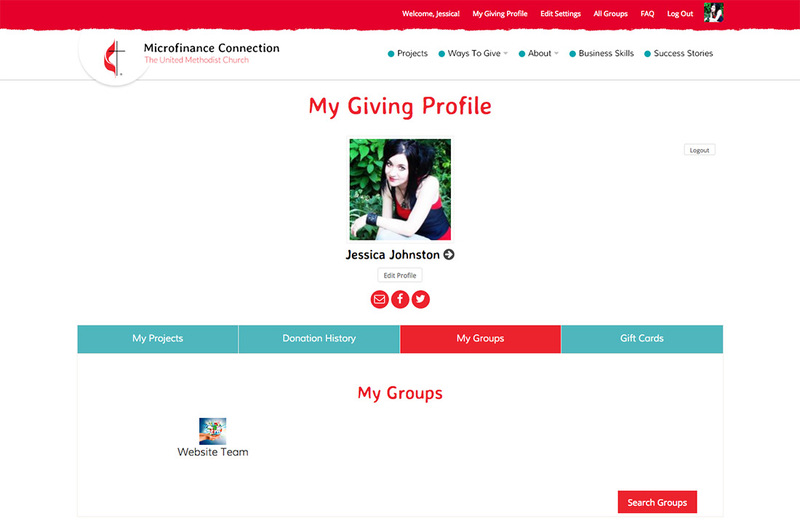 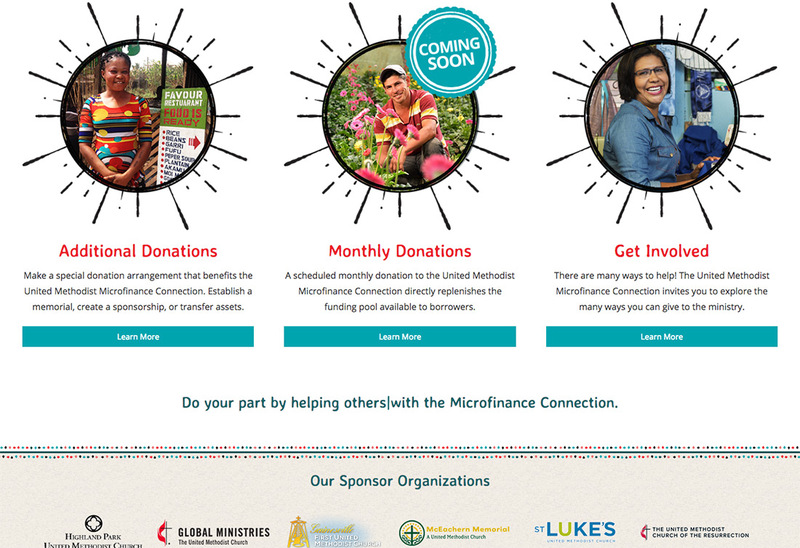 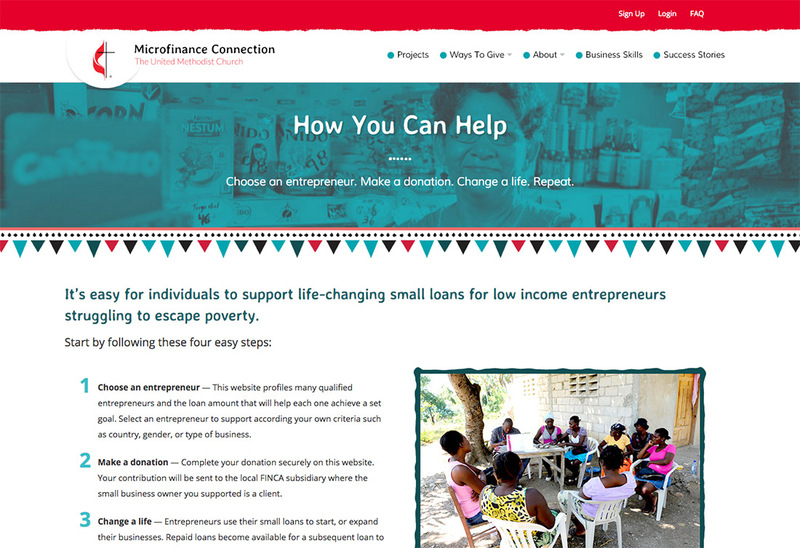 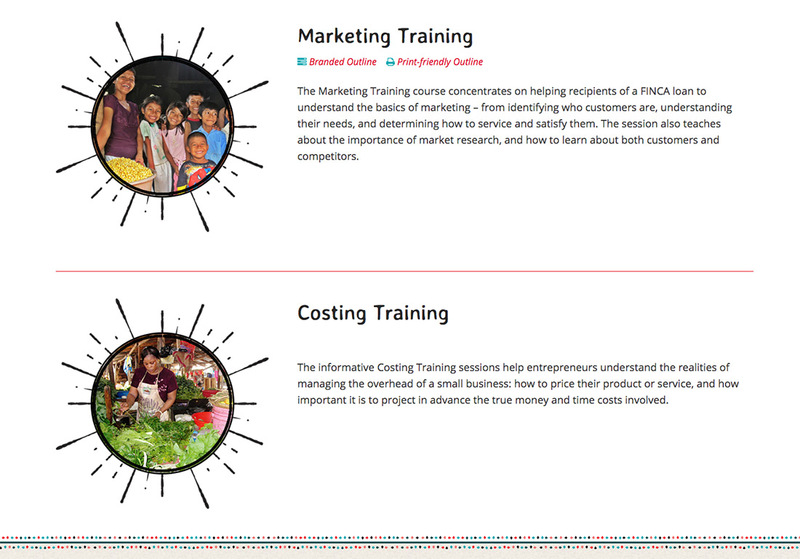 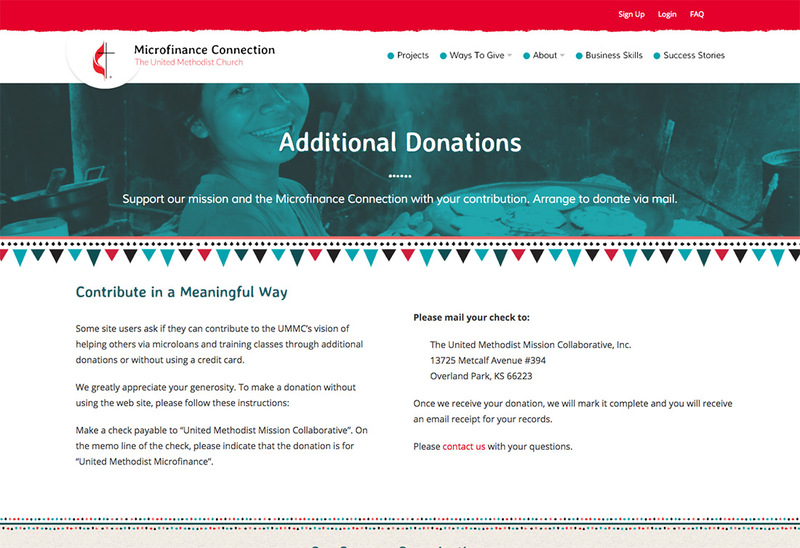 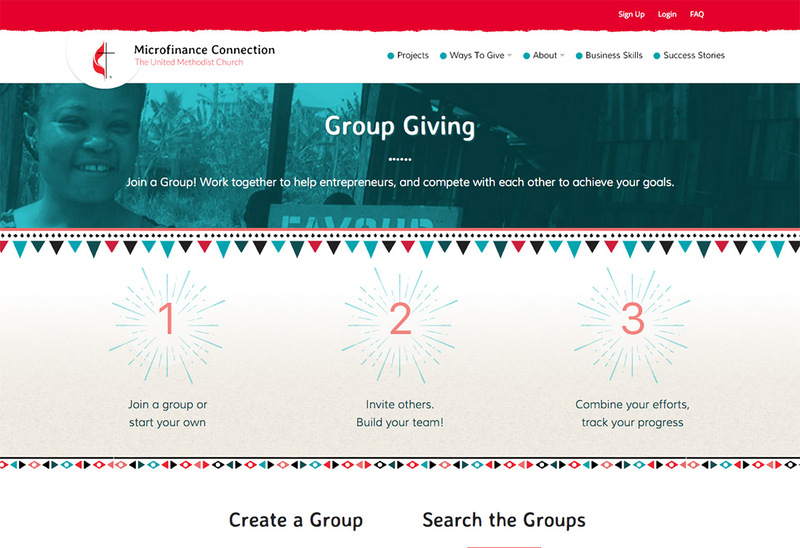 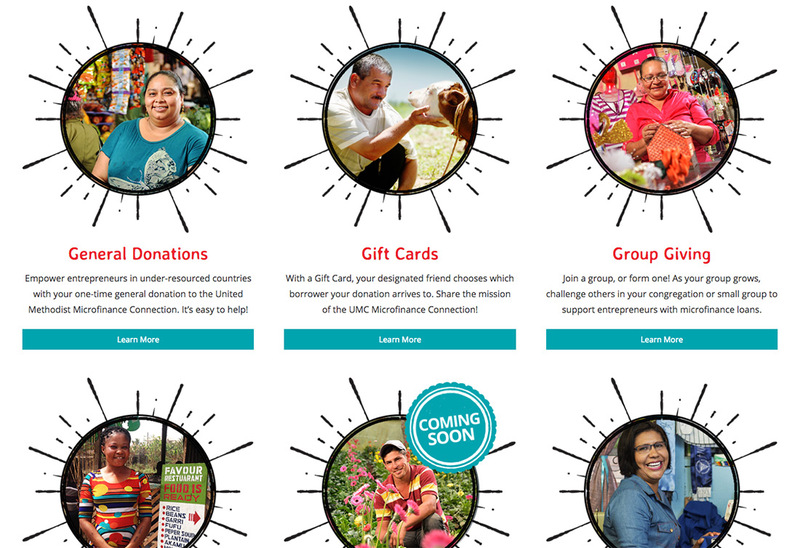 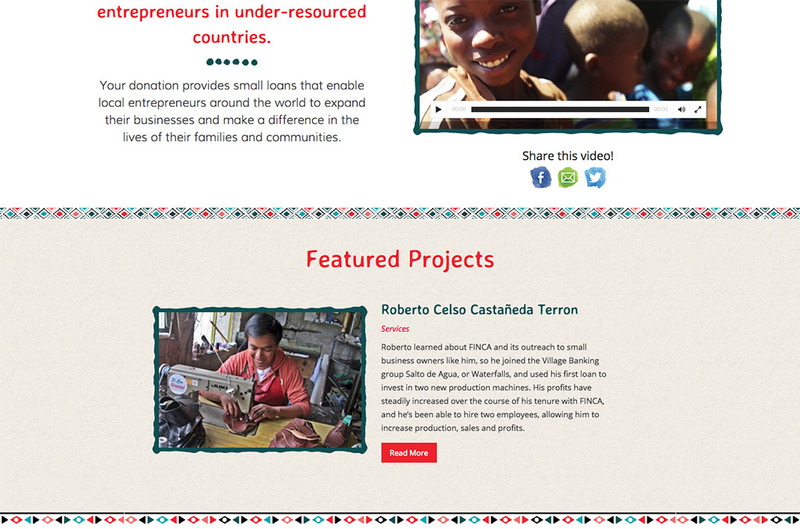 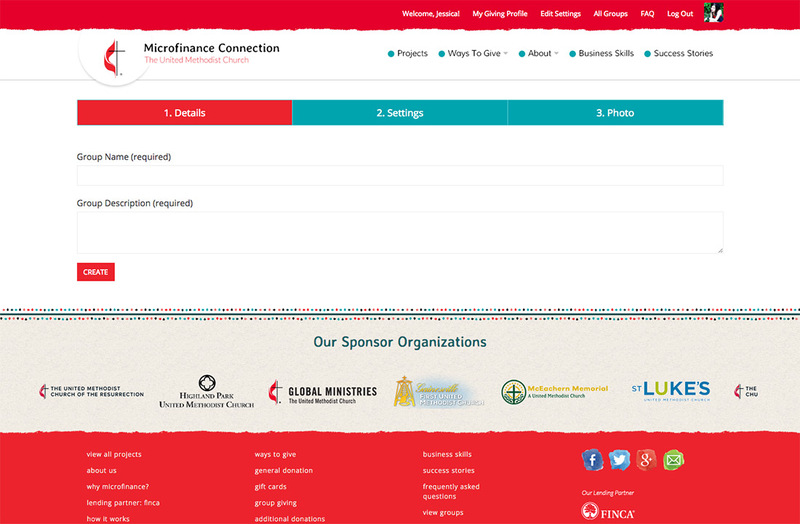 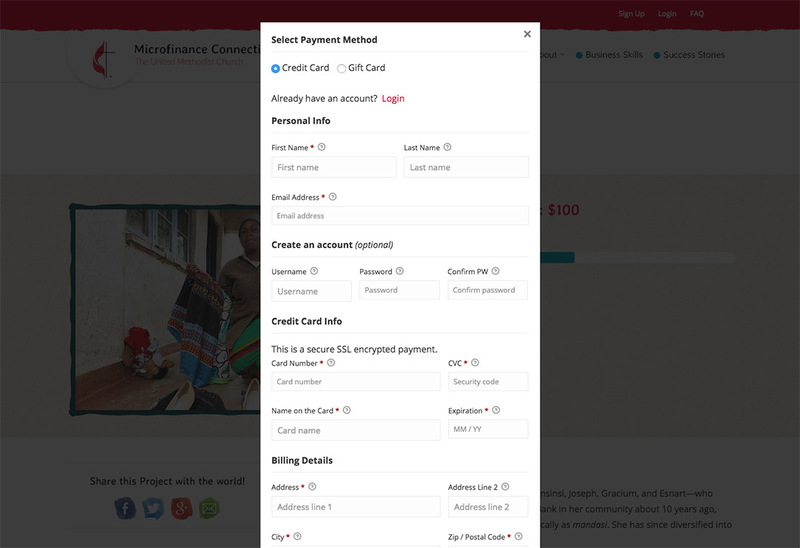 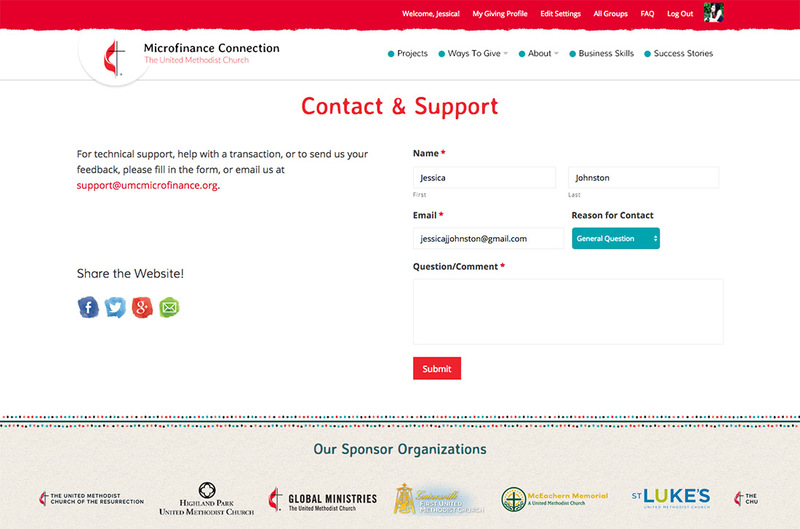 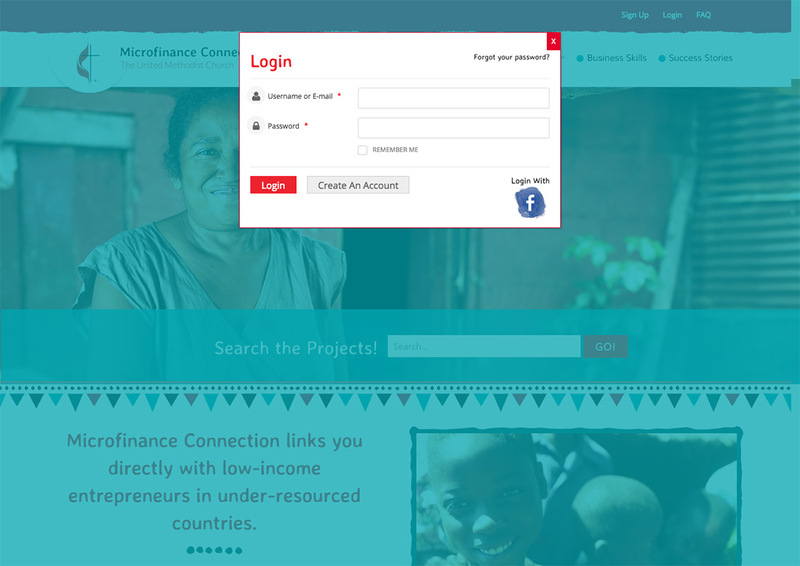 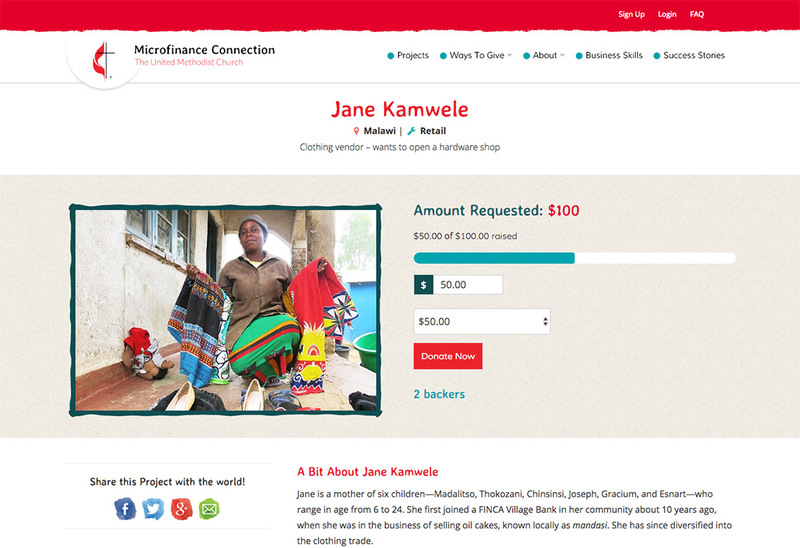 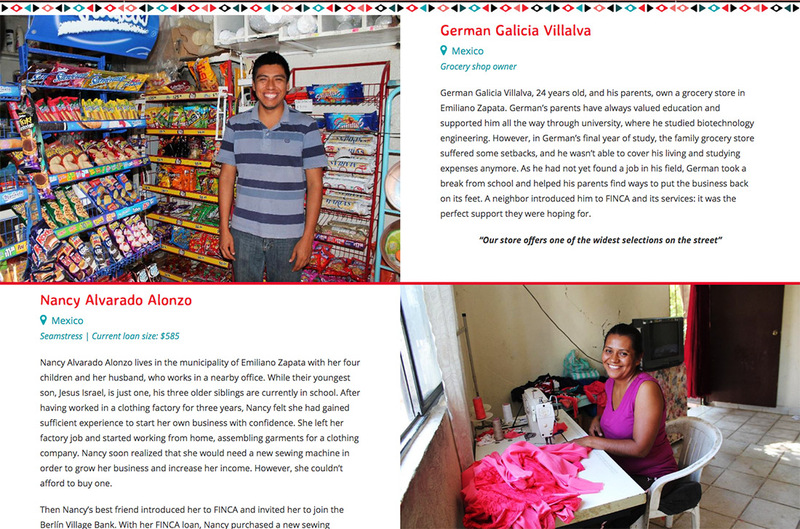 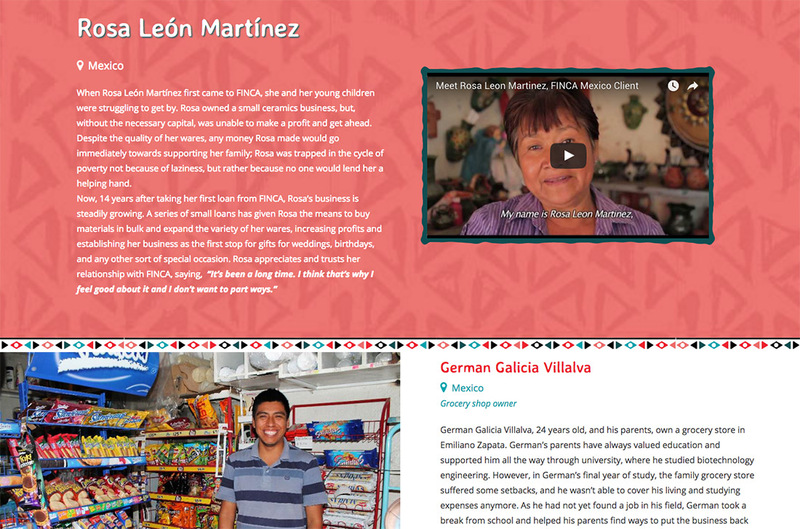 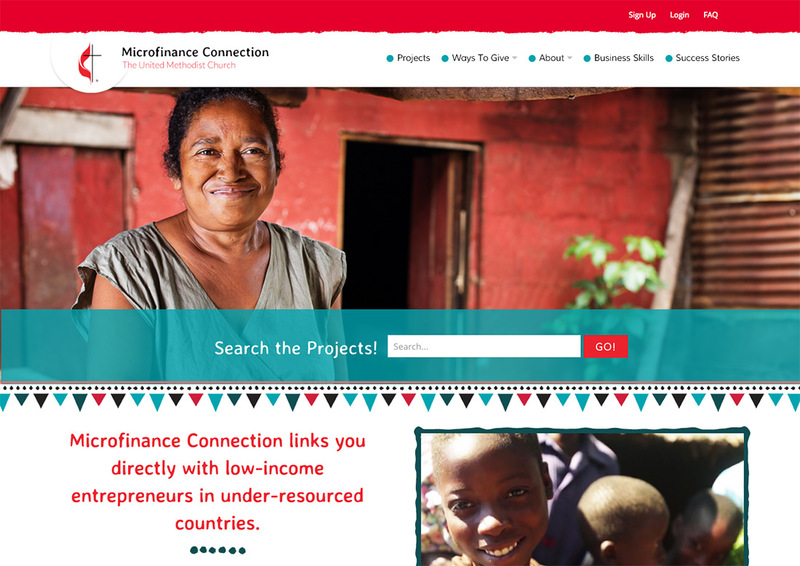 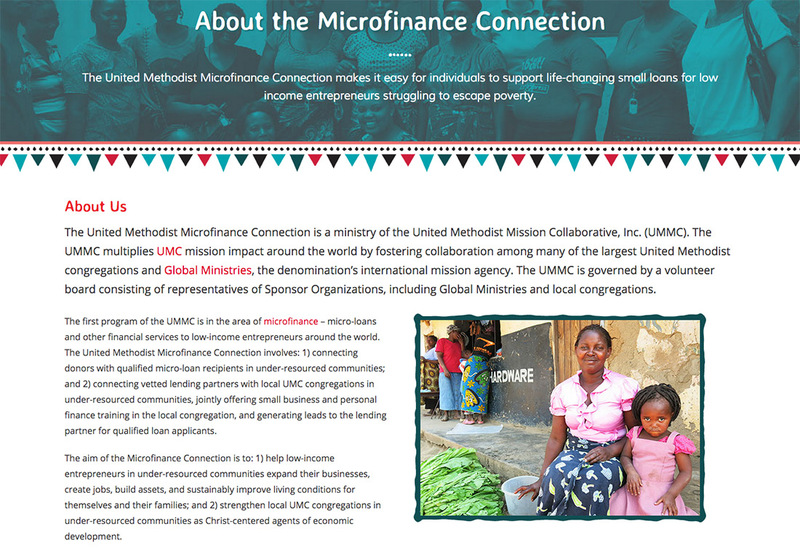 UMC Microfinance Connection WordPress Website Development • JJJ. 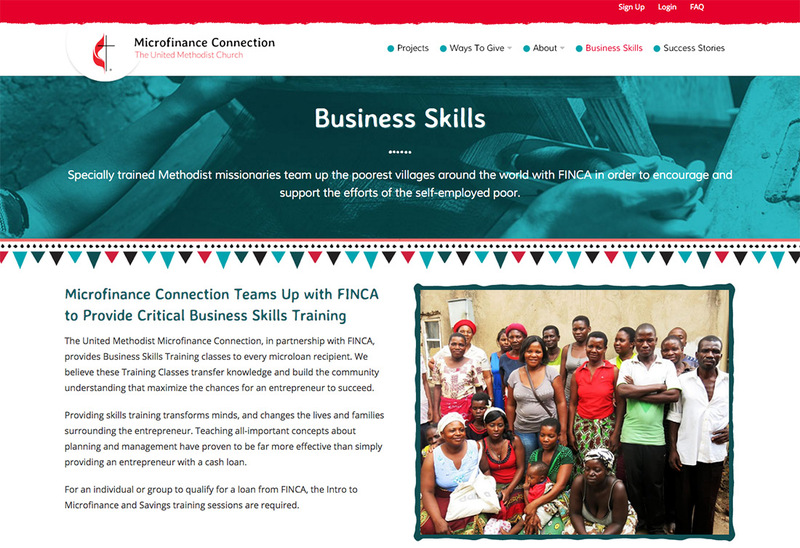 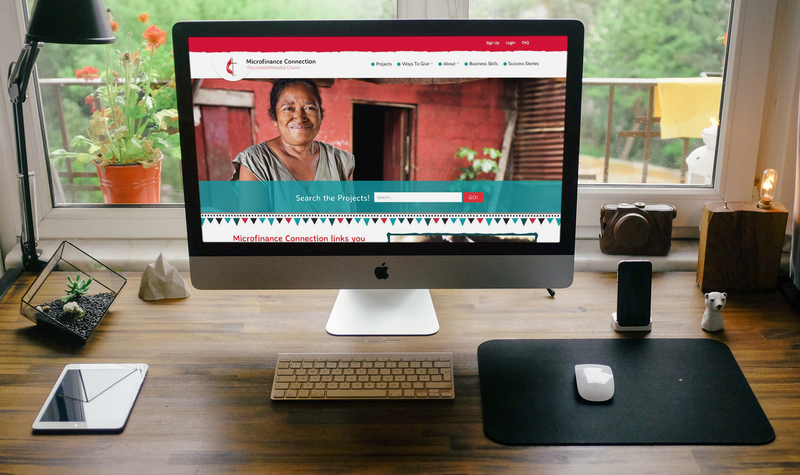 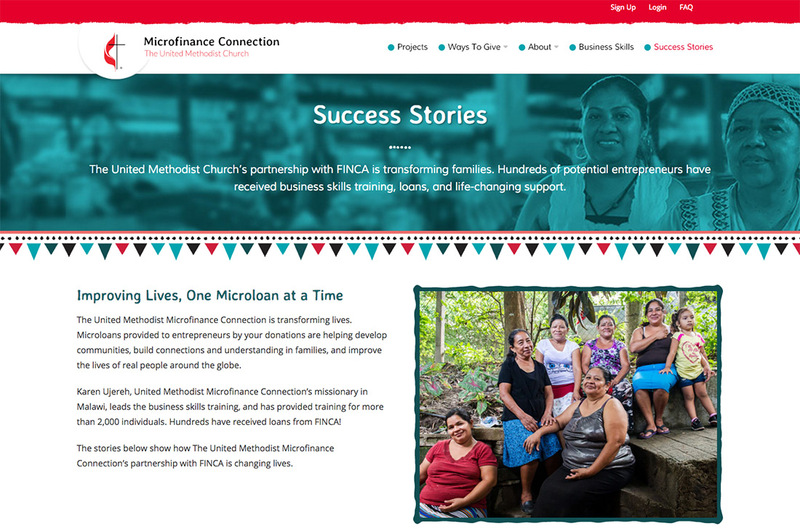 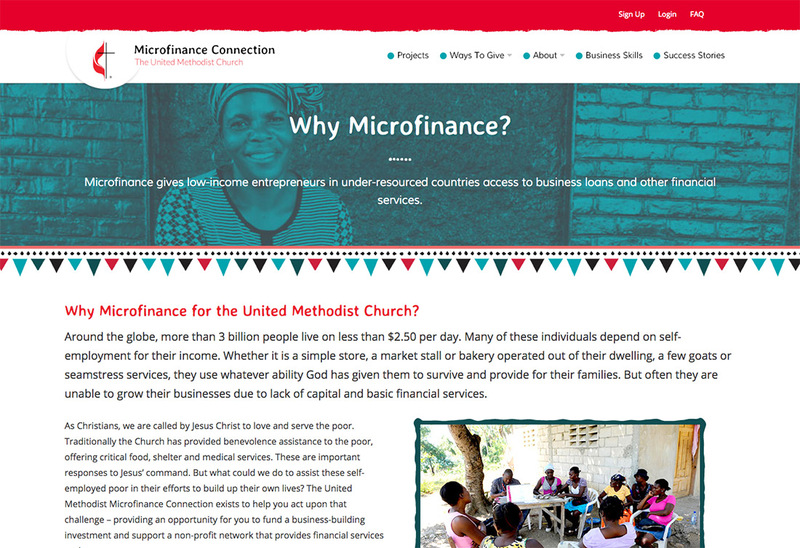 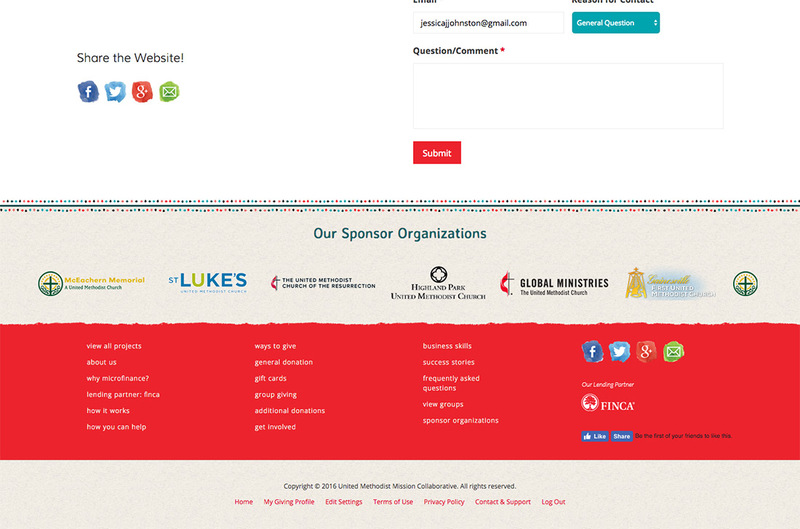 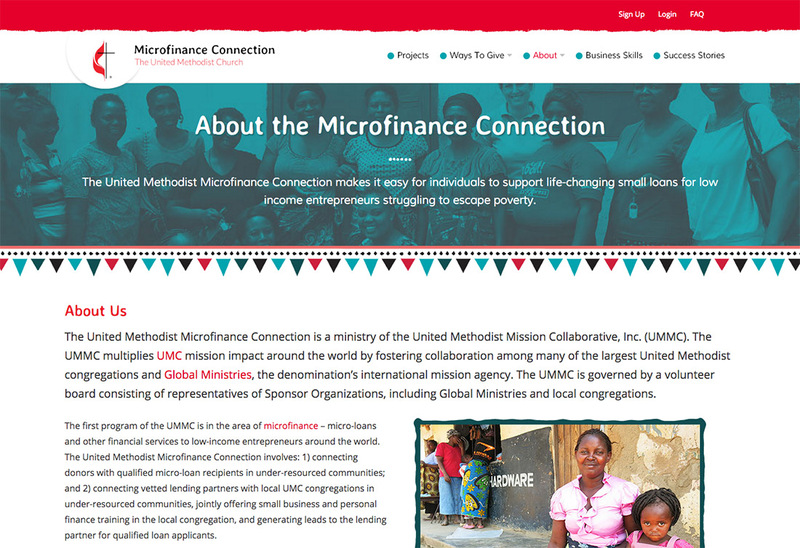 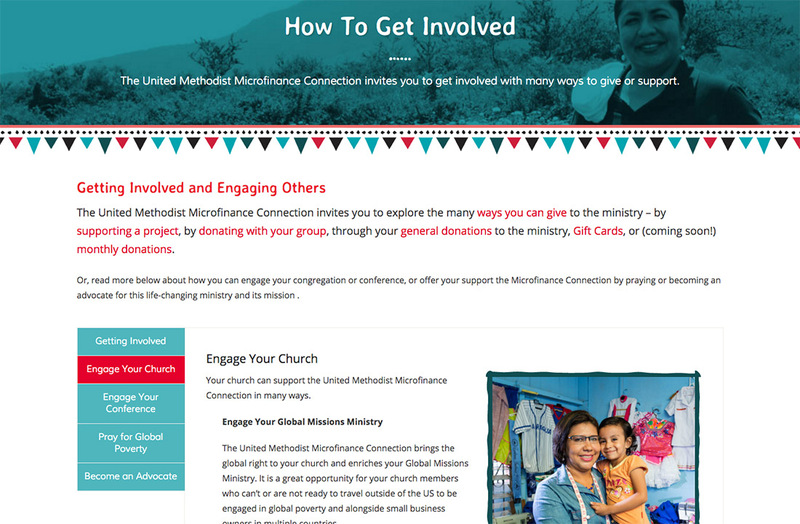 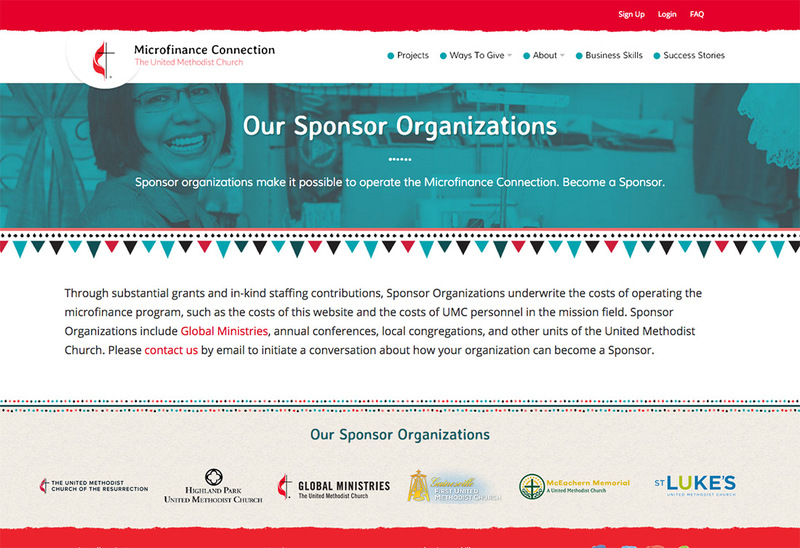 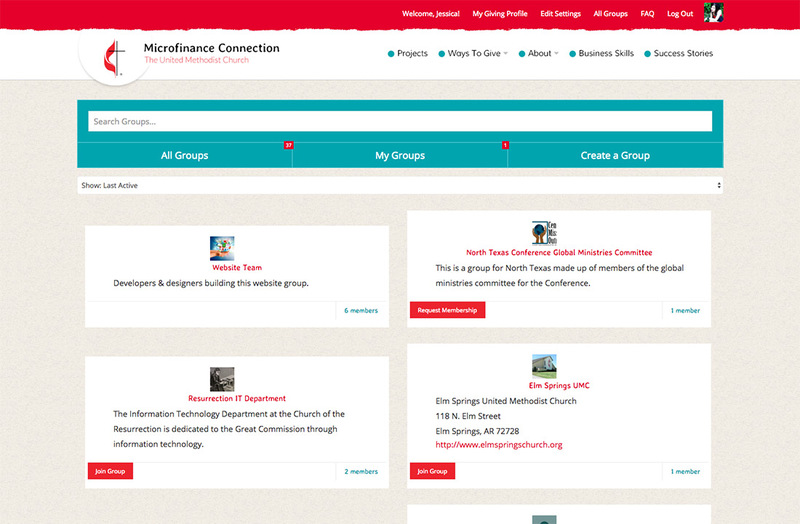 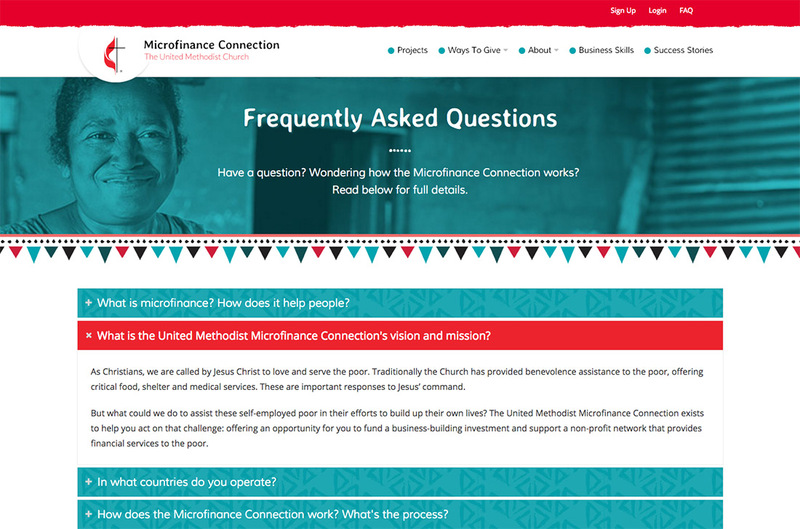 WordPress website development for UMC Microfinance Connection, built for the United Methodist Church. 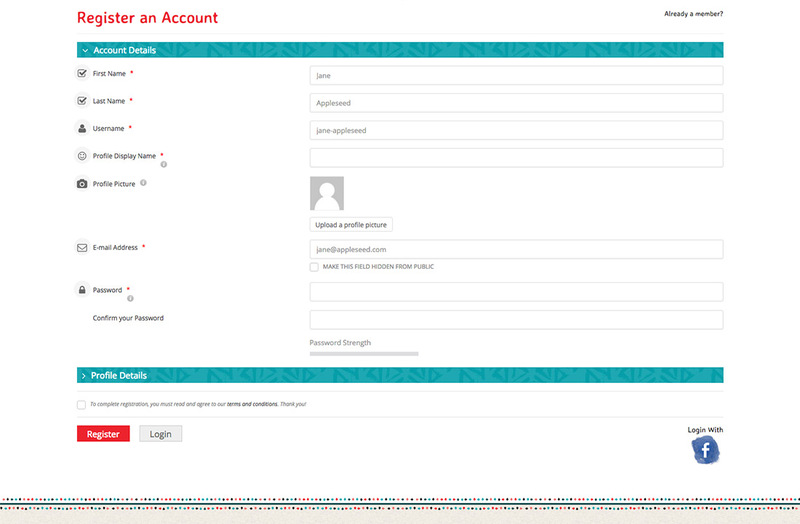 Website is run on WordPress as content management system for easy updating and client control. 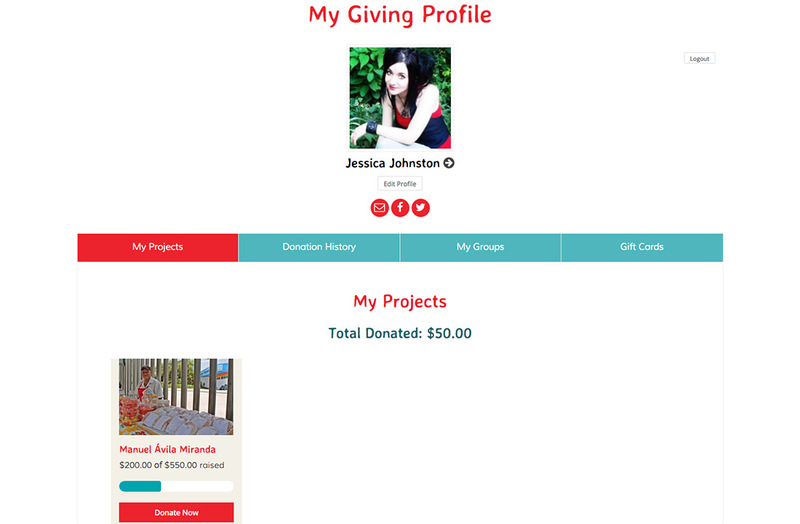 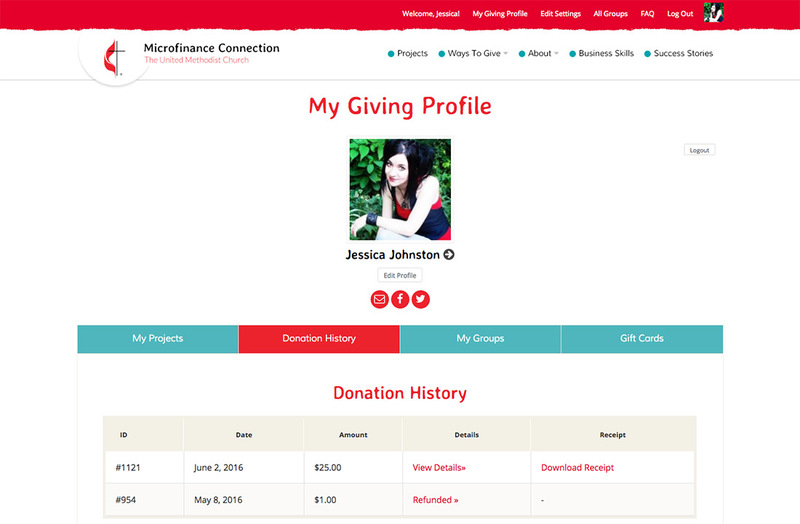 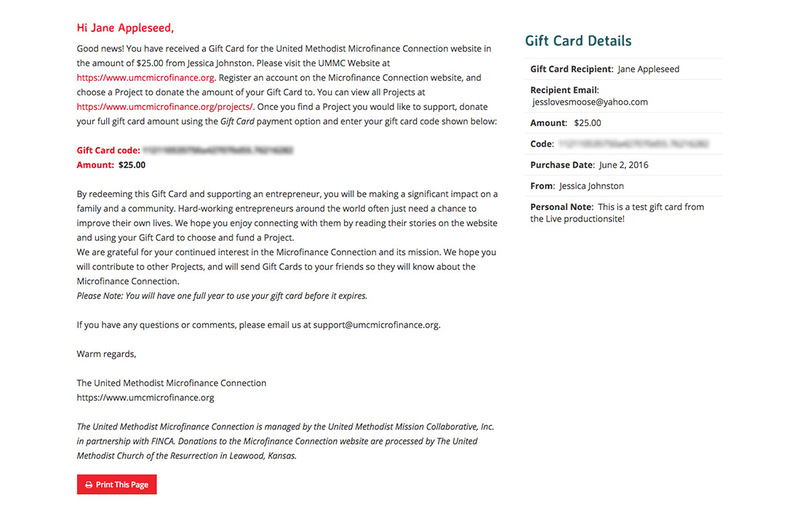 Micro-donations taken through the website using Give WordPress plugin. 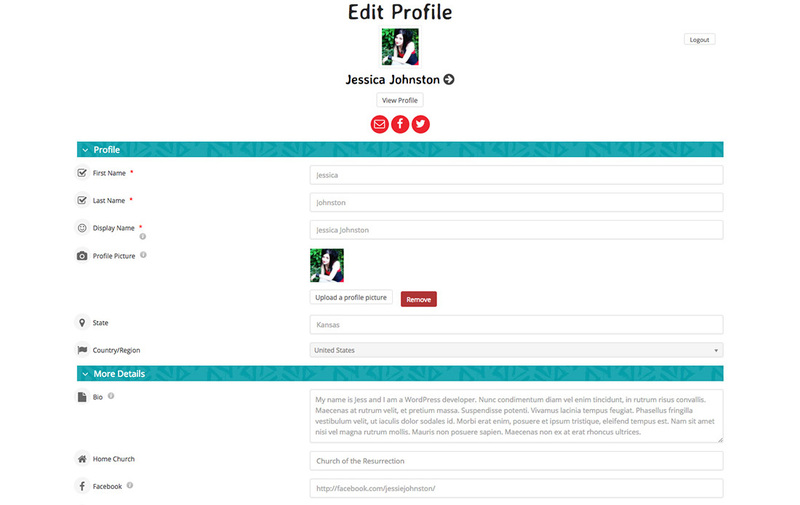 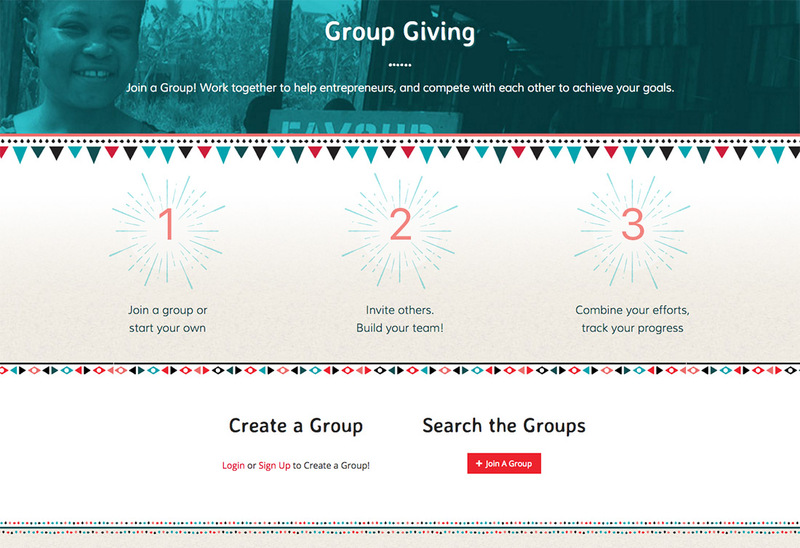 User groups and functionality built upon BuddyPress for social networking system (member groups, profiles, etc.) 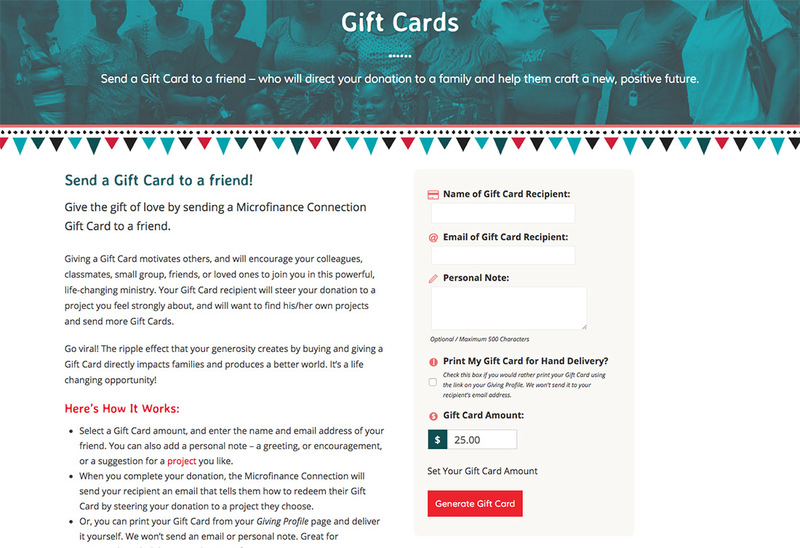 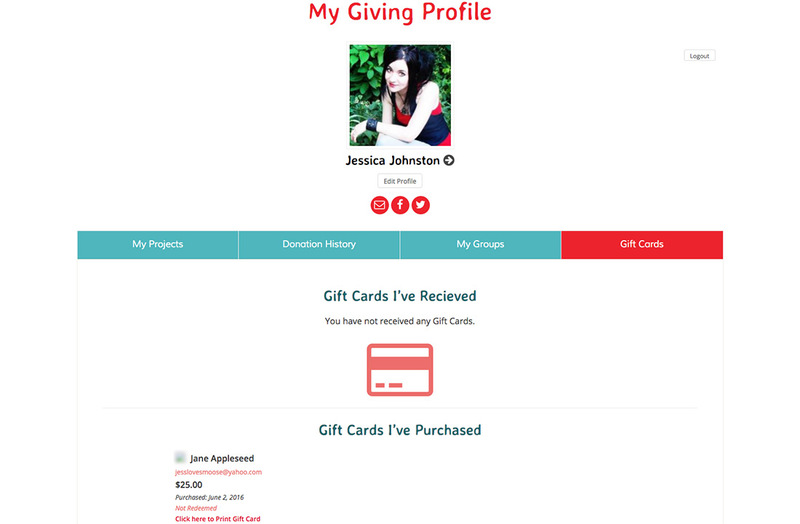 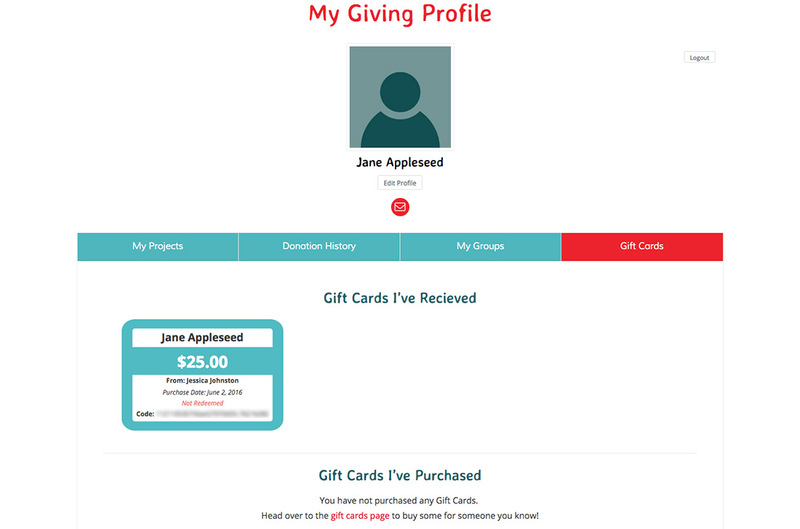 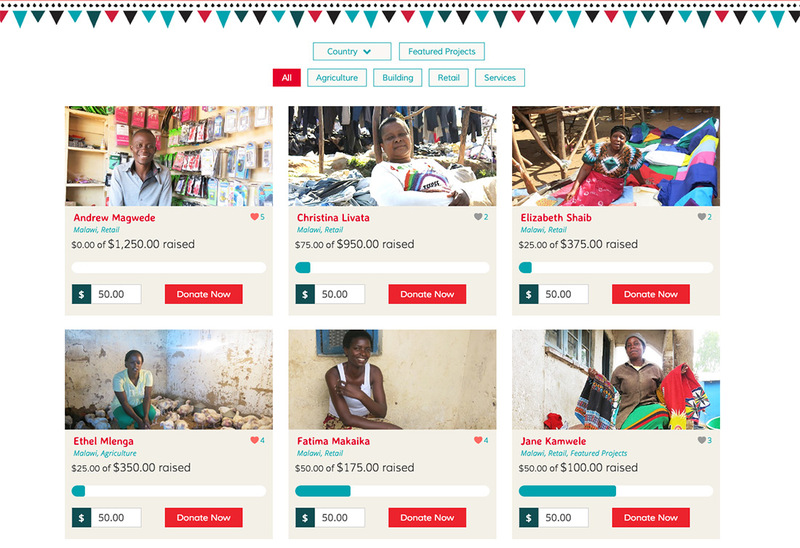 Custom built PHP Gift Card system into the Give plugin, allowing users to purchase and send gift cards to selected recipients for gift giving throughout the Microfinance Connection projects.